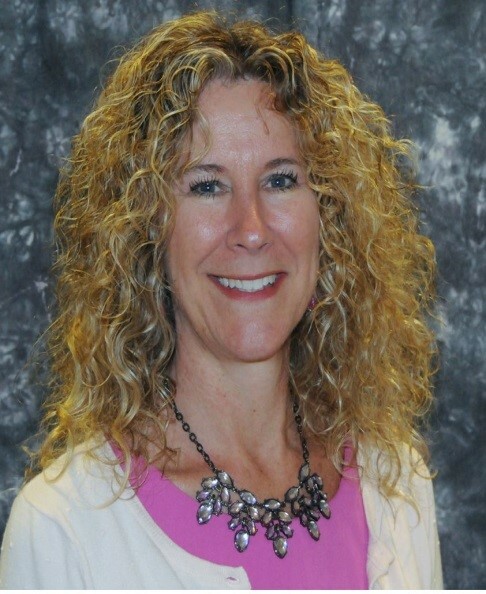 Thursday, July 16 at 11 a.m.
Sherri Hess MS-IS, BSN, RN, FHIMSS Associate Chief Informatics Officer – Nursing. Sherri provides strategic and operational nursing leadership in the development, deployment, re-engineering and integration of the electronic health record (EHR) and other technology to support clinicians leading to improving patient safety, quality, and outcomes. She is relentless on ensuring the patient is at the center of the strategy of our technology. She has a reputation of high energy and she role models change management, evidence base practice and Lean methodologies in all projects. She has developed two Nursing Informatics departments, one at a community hospital and the current one at Denver Health. Sherri serves on the Colorado HIMSS Board. Her current position is President of CHIMSS. She teaches at the University of Denver as an Adjunct Professor. She has 15 years’ experience in Healthcare IT and 25 years as a Registered Nurse.